A state judge is considering whether Minnesota's failed bid to land the new Amazon corporate headquarters will forever be kept sealed or if a state agency's role in crafting it makes every detail open to the public. Ramsey County District Court Judge Leonardo Castro listened Tuesday to 90 minutes of arguments over the still-shrouded plan to win a national sweepstakes that ended with two East Coast cities sharing rights to the e-retailer's massive expansion. Public Record Media, a nonprofit dedicated to public disclosure, sued to unlock the rejected Amazon proposal, saying the Minnesota Department of Employment and Economic Development and the regional business development group Greater MSP were part of a "coordinated attempt" to evade public disclosure of the offer that Minnesota put on the table. Lawyers for DEED and Greater MSP argued to dismiss the case and said all data that legitimately falls into the public domain is already accessible. The outcome of the case is relevant beyond Amazon because it could be a template for how future megaproject proposals are assembled, particularly those involving possible taxpayer subsidies and guarantees of fast-track approvals to private companies. 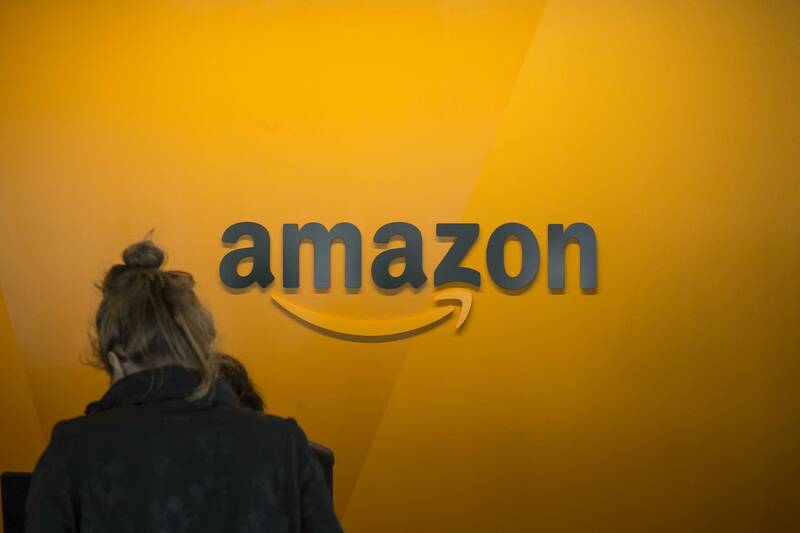 Hundreds of city, state and regional governments across the country chased the Amazon headquarters, which came with a promise of thousands of high-paying jobs and considerable construction projects. Some places offered billions of dollars in tax breaks, perks at big-city airports or college degree programs built around Amazon's needs. Minnesota learned in March that it failed to make the first cut. Castro, who indicated he was unlikely to rule before the end of the year, sounded perplexed about how Minnesota's bid was molded to compete if no specific tax breaks, grants or loans were extended to Amazon. "How could a bid — 40,000 jobs and whatever million acres of land — not have tax incentives?" Castro asked. DEED attorney Christopher Kaisershot answered simply, "It didn't." Kaisershot said any subsidy package beyond existing state programs would require legislative approval. He revealed in court that key legislators instructed DEED not to offer new financial incentives or assure Amazon that light rail transit expansions would be forthcoming. The crux of the case is whether DEED had an implicit arrangement with Greater MSP to submit the bid as a way to limit disclosure. Agency officials insist they never obtained the final proposal, which in itself would make it a public document. They also said there was no contract with Greater MSP. State officials did have access to a virtual portal, known as "the box," where they could upload, download or view documents associated with the bid. Kaisershot said only materials that were downloaded became subject to open records requests. In all, more than 7,600 pages of emails, city submissions and other research materials have been made public so far. But Kaisershot said a formal bid was not among them because while state officials might have viewed drafts they never secured the final version. "Mental impressions are not government data as a matter of law. If they slide a piece of paper across the table and say, 'take a look at that, no expectation that I'm giving this to you, you can take that with you. I want that piece of paper back.' That is not receipt," he said. "The mere viewing of a document does not implicate the Data Practices Act." Kaisershot said a ruling to force disclosure in those instances would turn all state employees into "walking data practices machines." J.T. Haines, the lawyer for Public Record Media, the watchdog group, said the partnership between DEED and Greater MSP seemed to be structured so as to dodge public accountability. "It seems what is being argued here is they have successfully skirted the (Data Practices) Act in just enough ways that don't amount to a violation," Haines said, telling the judge that the information was handled in a full enough manner to warrant public disclosure. Castro posed sharp questions to Haines as well. The judge said the lack of a written or even implied contract between the two entities could put some information out of reach. "Can this court force DEED to recreate the document and force MSP to produce it?" Castro asked. Haines suggested that's not entirely clear. Dan Supalla, an attorney for Greater MSP, said the private, nonprofit organization is guarding the information because it deems the bid full of "trade secret" information that could put the region at a future disadvantage if competitors for these types of projects see the details. He said Greater MSP is not a government body subject to open records requests. "We understand there's a lot of interest in the case because it involves Amazon," Supalla told the judge. "But, really, the issues you're going to have to decide involves something not as glamorous." Castro requested additional written arguments from the sides in the case, with the latest deadline falling just before Christmas. "Although this is a very important case, there is no urgency at this point," he said. Correction (Nov. 21, 2018): Judge Leonardo Castro's first name was misspelled in an earlier version of this story.